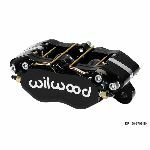 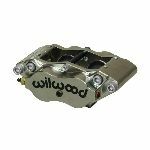 FSLI4 and FSLI4/ST calipers provide the pad wear performance advantages of differential bore pistons with the option for ultimate heat protection using Thermlock® pistons in the ST models. 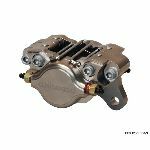 Differential piston bores compensate for leading-edge mechanical loading and temperature variances across the pad face to reduce pad taper wear in sustained high temperature applications. 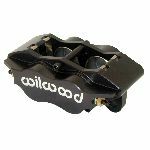 Thermlock® pistons in the ST models block heat transfer from the pads and reduce temperatures in the caliper, fluid, and seals by up to 25% over standard stainless steel pistons. 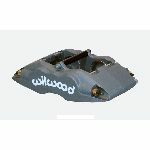 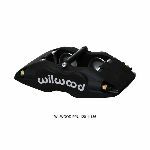 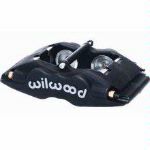 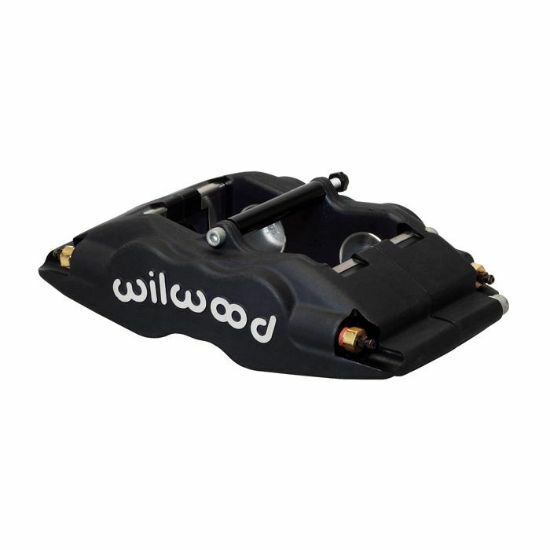 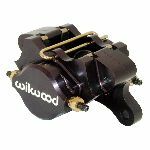 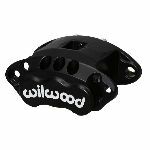 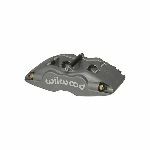 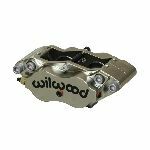 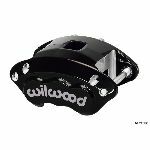 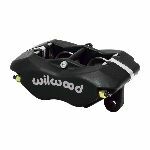 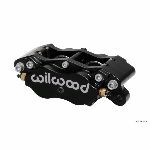 These are the go-to calipers for all types sustained hard braking on dirt and asphalt ovals and a wide range of off-road, rally and road course applications.